Change is in the air in Season 4 of Silicon Valley as the Pied Piper guys pursue their video-chat app, PiperChat, but Richard (Thomas Middleditch) has a hard time letting go of his dream to put his algorithm to better use. 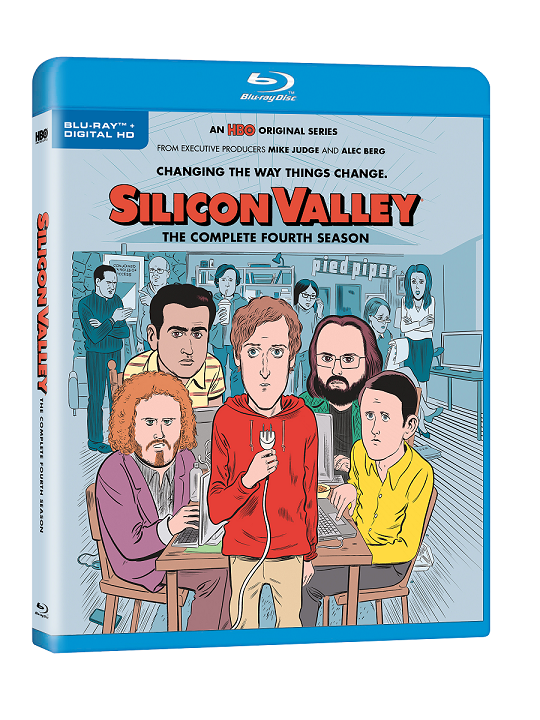 As Dinesh (Kumail Nanjiani) flirts with notoriety while Gilfoyle (Martin Starr) looks on in amusement, Erlich (T.J. Miller) searches for his next big break, Jared (Zach Woods) attempts to pivot with the company, and Big Head (Josh Brener) enters the world of academia. Over at Hooli, Gavin (Matt Ross) finds himself threatened by Jack Barker (Stephen Tobolowsky), while Monica (Amanda Crew) struggles to bounce back at Raviga after her fallout with Laurie (Suzanne Cryer). 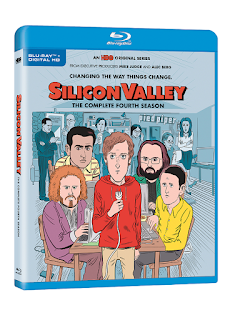 Sharp, irreverent and hilarious, Silicon Valley continues to lambast the self-important world of tech in a season that finds the Pied Piper guys looking to leave their mark, even as they continue to fumble along the road to success. I do watch some comedy shows but very few. Silicon Valley sounded interesting so I decided to give it a shot. Now I admit I have not watched the previous seasons so I can't say how good the previous seasons were but I have to say that this show is just OK. I did find it funny at parts but this show just isn't for me. I know it is a show that many of you might like but for me, it just isn't something I would ever watch again. Planning On A Home Remodel?